Help students reach their unlimited potential, complete the form to learn more about how you can get involved. 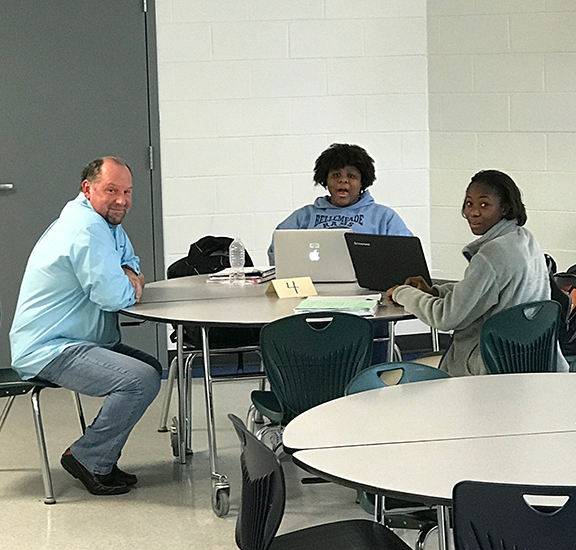 Each night our after-school program serves students and the community by providing access to wi-fi, tutors and a hot meal. 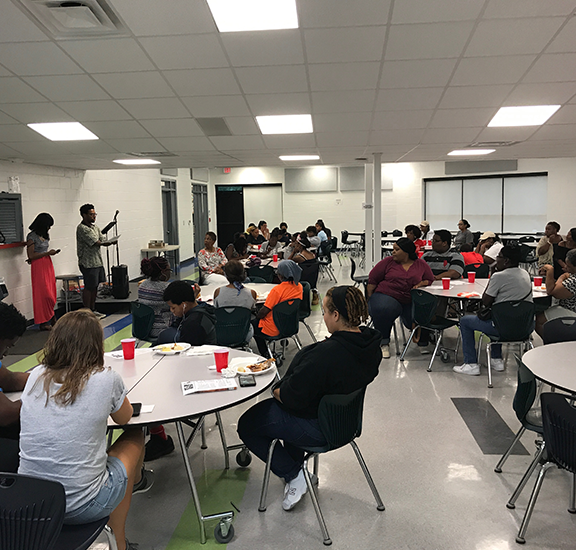 You can get involved with UP RVA by signing up to provide dinner for 30 Tuesday or Wednesday nights when school is in session.